Planing a USA west coast adventure? There's no better way of discovering the West Coast than a fly-drive holiday. With a fly-drive holiday you're set free to make your holiday your own. Planning is crucial - that's why we are here to help you plan every aspect of your USA west cost adventure. Book a car and flight together and save money on your West Coast fly-drive holiday. For great deals and offers search online or call our expert travel team on 01772 386386. 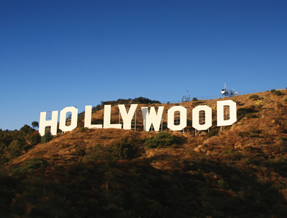 The west coast of the USA is a region that combines all the ingredients of a fantastic holiday! 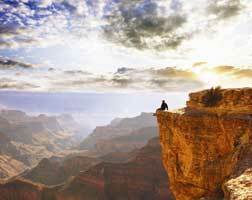 The Grand Canyon National Park is Arizona's natural wonder that offers plenty of activities from camping to hiking to rafting. The views and landscapes of this national park will inspire and amaze you. 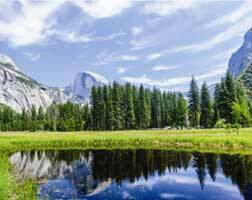 If you're looking for some mesmerising landscape and breathtaking scenery, then Yosemite National Park is the answer! Boasting a lake, amazing views and plenty of activities, this is one place you can't miss. 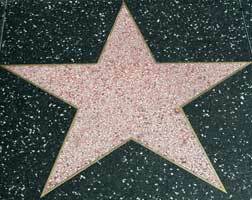 The Hollywood Walk of Fame in Los Angeles is where you can follow the stars of famous celebrities which include celebrities from Elvis Presley to Mickey Mouse! 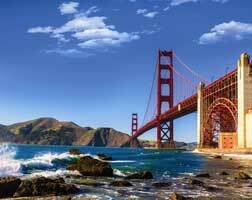 With its sparkling setting and its host of iconic attractions including the soaring Golden Gate Bridge and the forbidding Alcatraz, San Francisco is an ideal starting point for a fly-drive holiday to Los Angeles. Head down the Pacific Highway to Los Angeles where you'll find amazing sightseeing opportunities and shops as well as the amazing beaches of San Diego and Palm Springs. 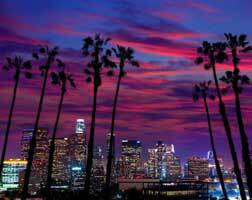 Start your fly-drive holiday in Los Angeles. From the stores of Rodeo Drive to Hollywood, Beverly Hills and the beaches of Malibu and Santa Monica. From the laid-back atmosphere of Malibu hit the road and head to the bright lights of Las Vegas. 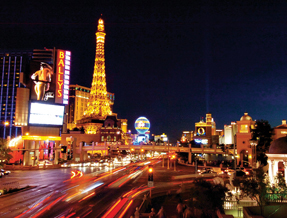 Las Vegas is the gambling and entertainment capital of the American West, boasting the biggest, most spectacular shows and the most extravagant and sumptuous resorts and hotels. Start your journey in San Francisco. 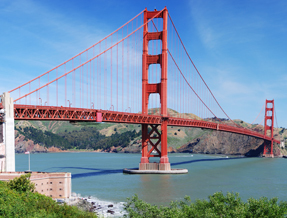 Soak up the city's sights and famous landmarks from the Golden Gate Bridge and Alcatraz to the famous Fisherman's Warf and iconic cable cars. Leave the "City by the Bay" and head south through California's stunning National Parks taking in the incredible natural beauty of Yosemite. 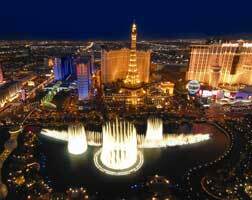 Leave the peaceful natural playground of Yosemite and head to the adult play ground of Las Vegas.